Former Days of Our Lives and Guiding Light writer Danielle Paige is busy these days offering up super twisty versions of classic fairy tales. 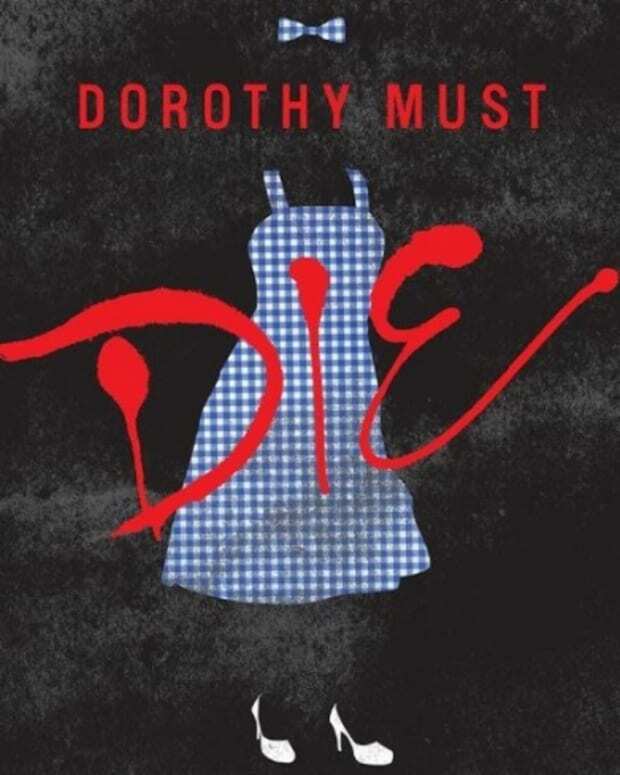 On January 31, Harper Teen published Paige&apos;s new novella, Dark Side of The Rainbow, the latest in her New York Times bestselling Dorothy Must Die series. Polychrome, Princess of the Rainbow, has a pretty cushy job. She spends her days surfing at Indigo Beach, playing with her pet unicorn, and occasionally checking in on the tourists vacationing at Rainbow Falls, where she is—technically speaking—in charge. When Dorothy arrives, Polly is less than thrilled. 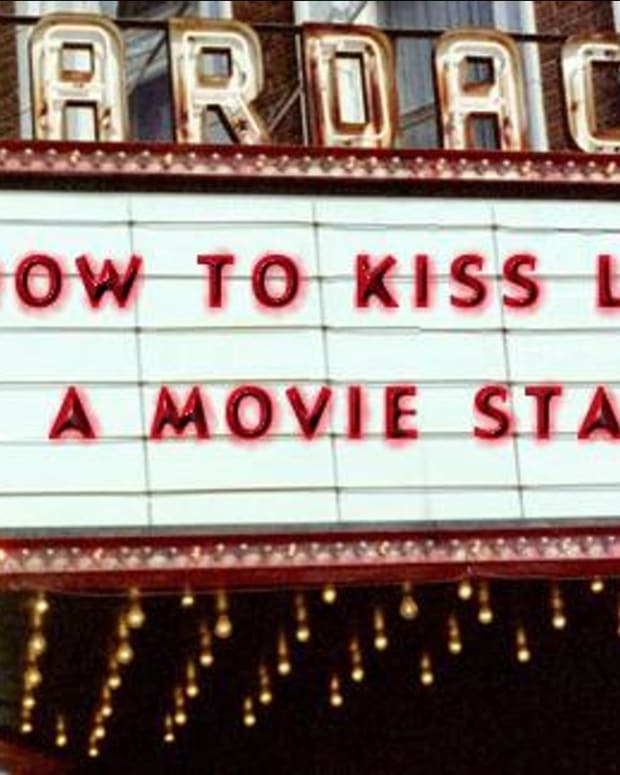 She’d much rather flirt with mysterious surfer Bright than play tour guide to a spoiled wannabe princess. But Rainbow Falls won’t be paradise by the time Dorothy’s done with it. And Polly may have to leave her life of leisure behind, to become the ruler her land needs. In addition to her novels and novellas about Dorothy Gale, those Wicked Witches and the rest, Paige is also the author of the Stealing Snow series, a fresh take on the Snow Queen saga. 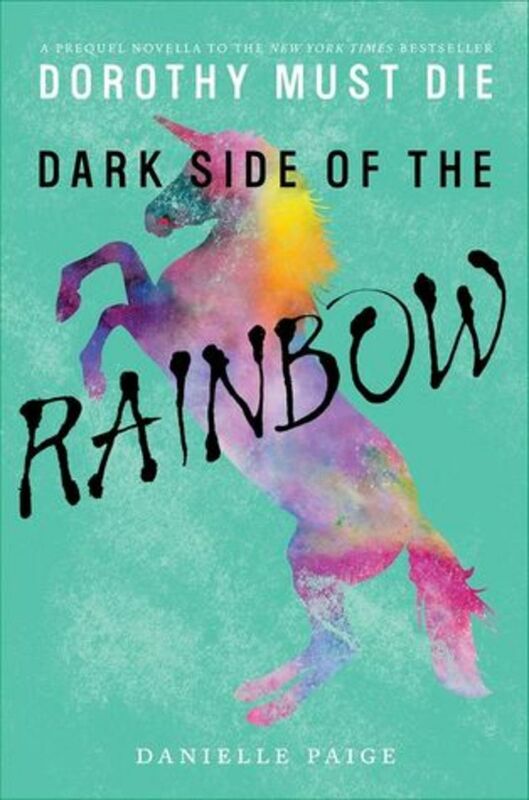 Buy your copy of Dark Side of The Rainbow for $2.99 today at Amazon!